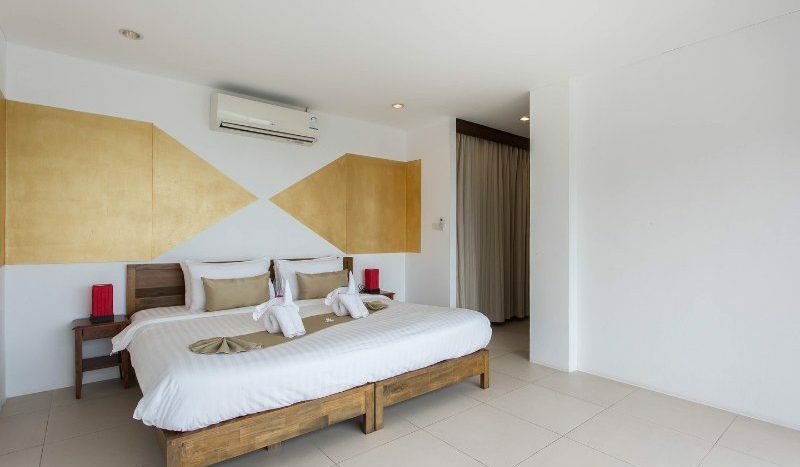 $ 358 / day min. 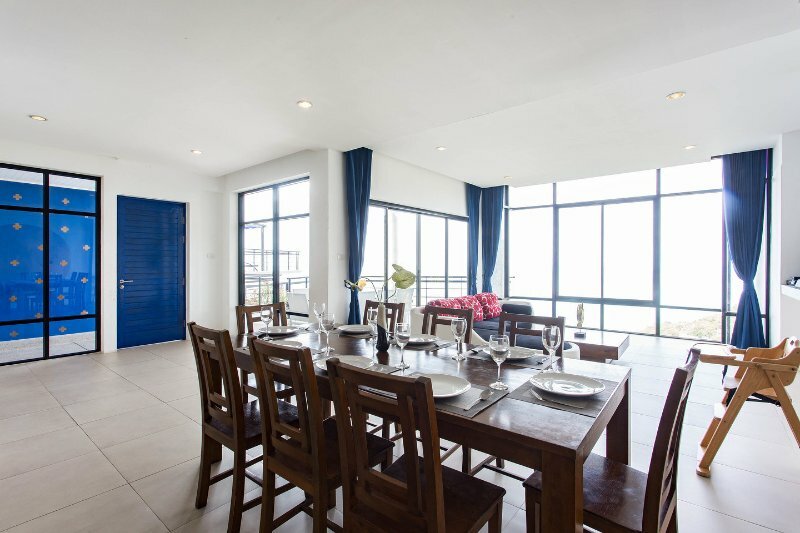 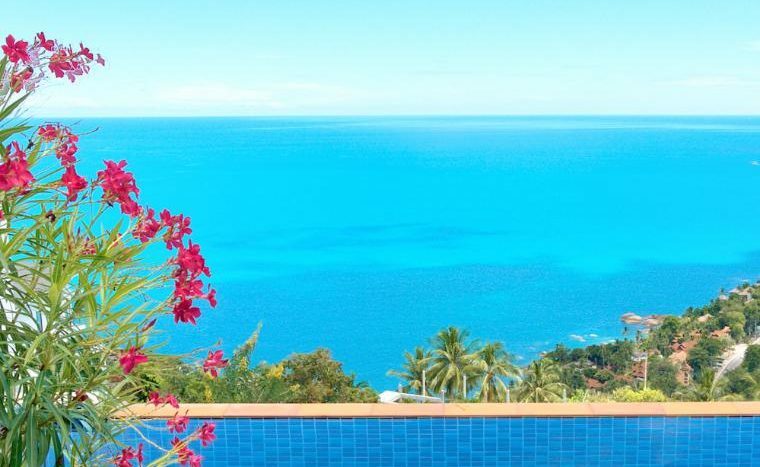 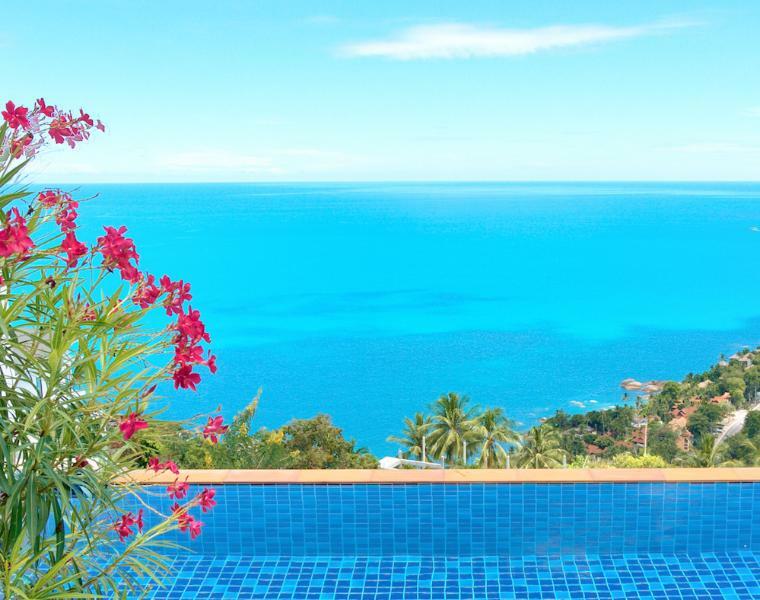 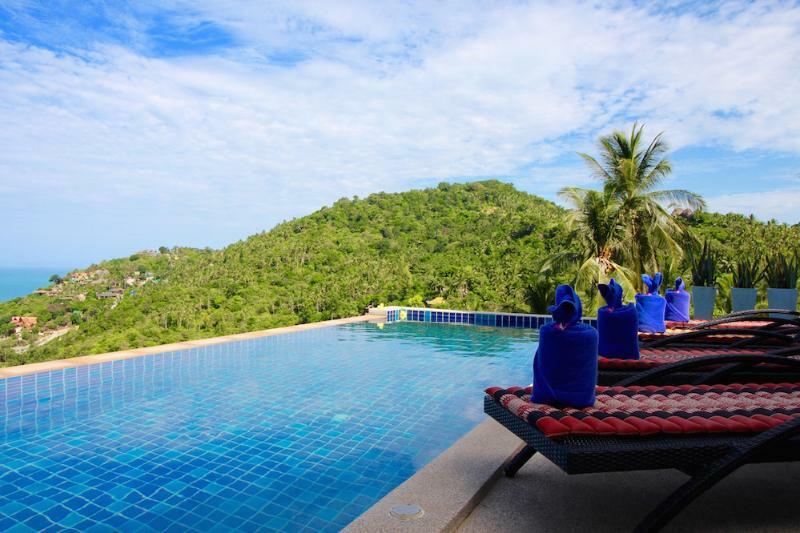 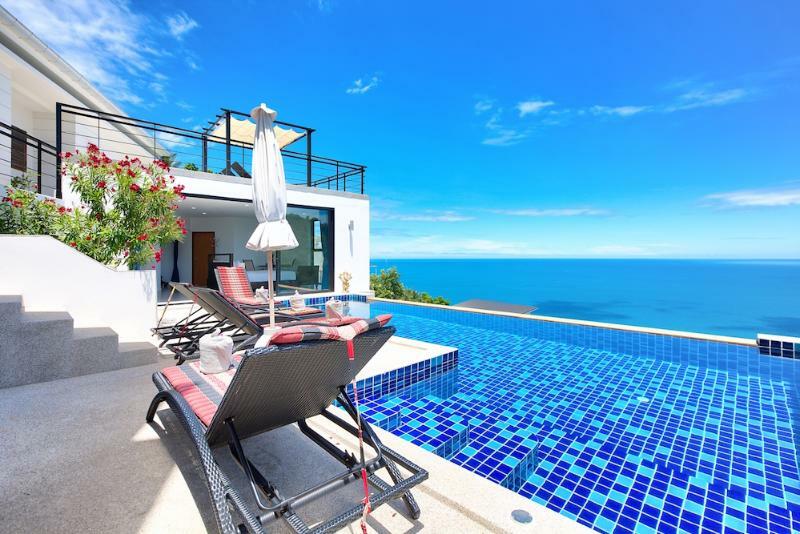 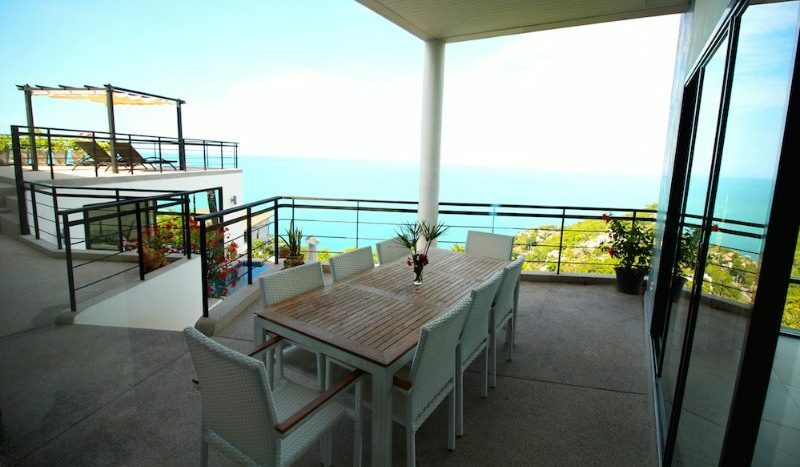 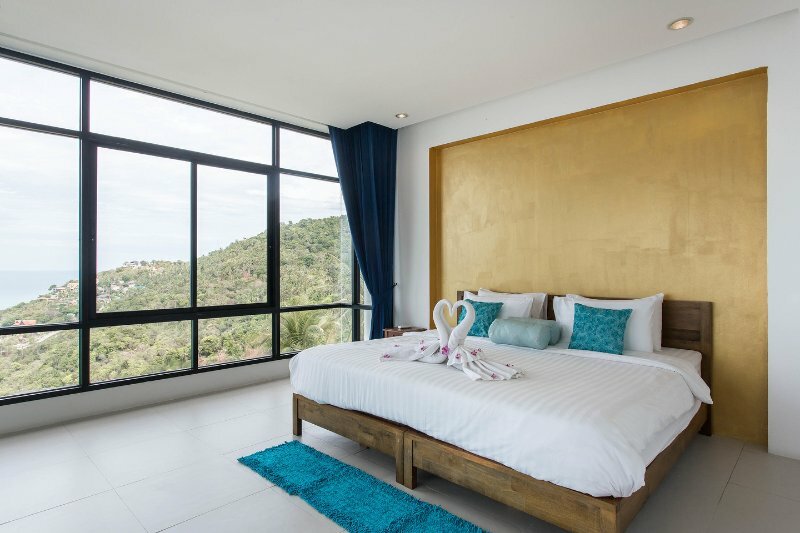 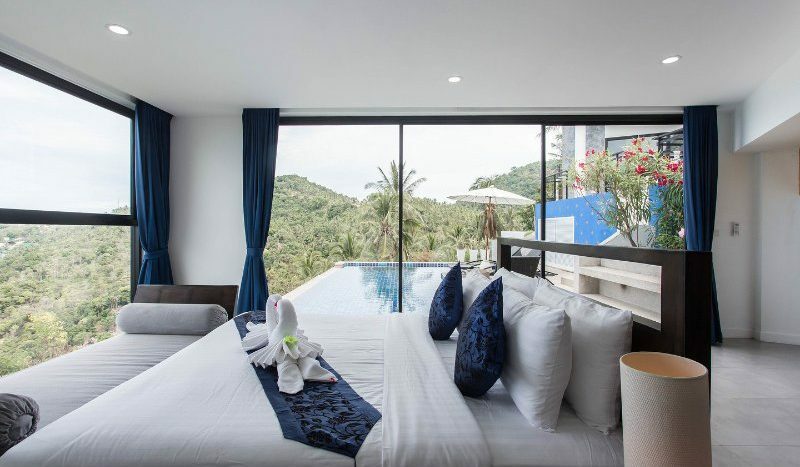 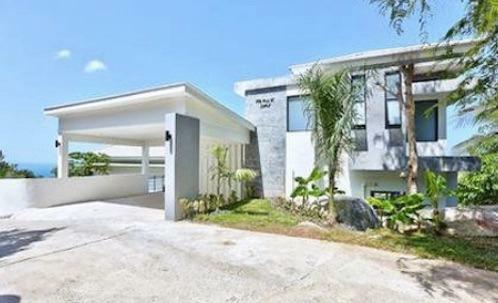 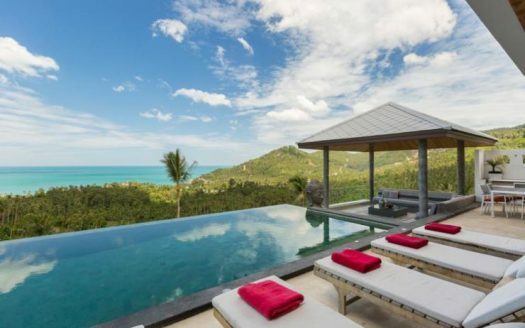 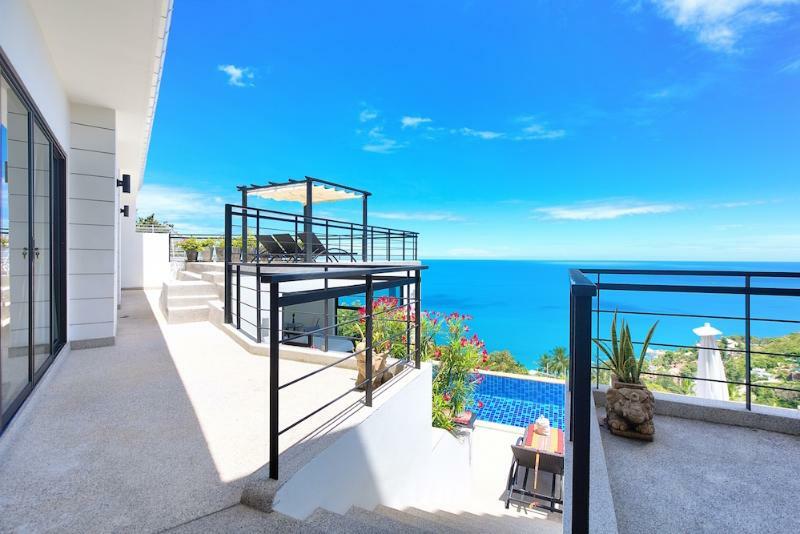 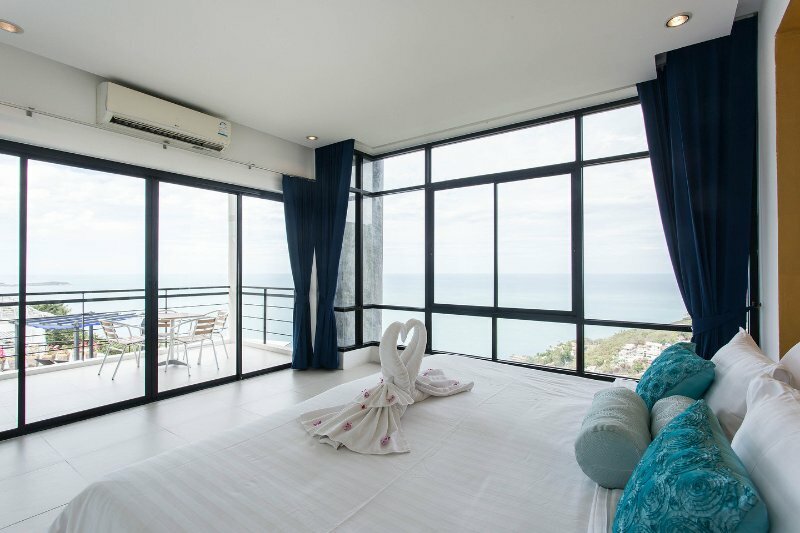 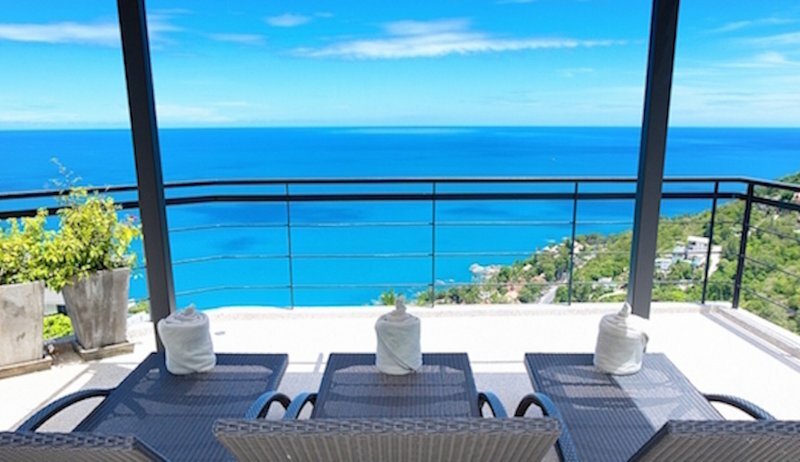 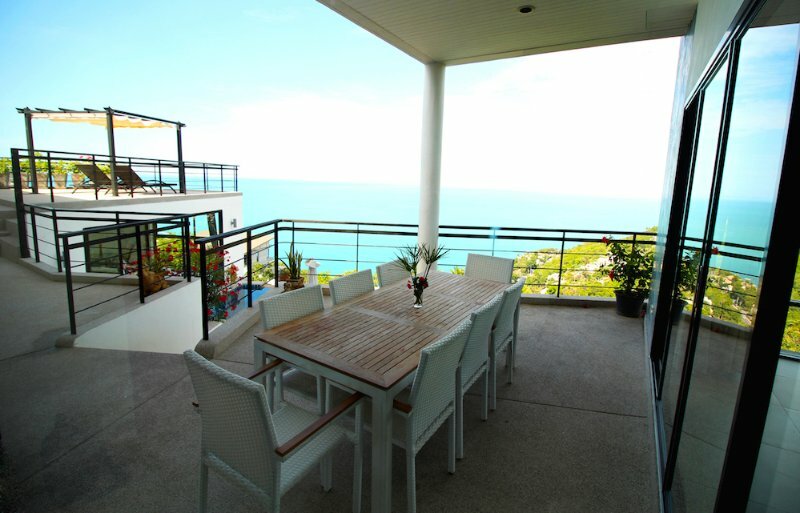 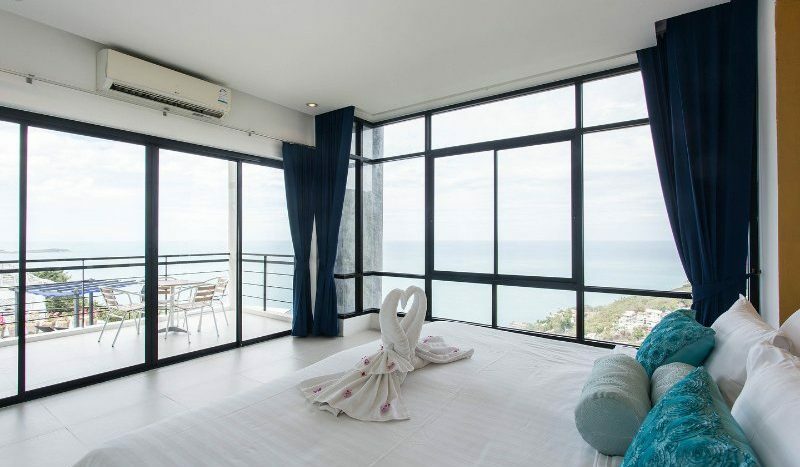 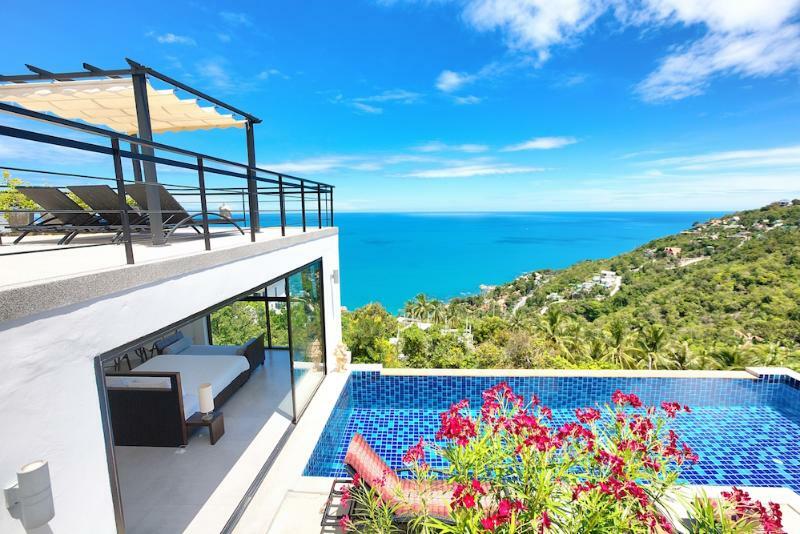 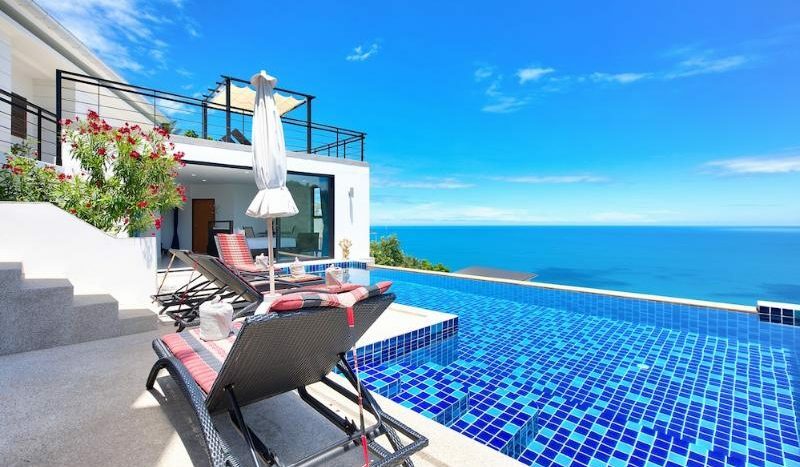 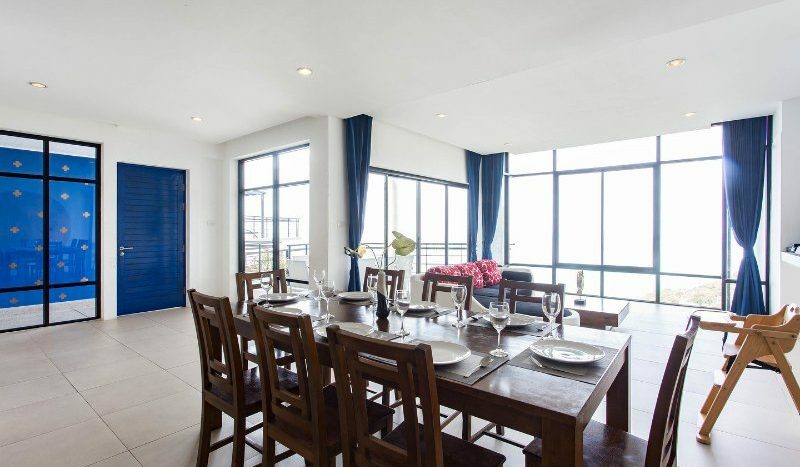 Amazing Ocean View Private Villa set on the hills in the Chaweng Noi beach area. 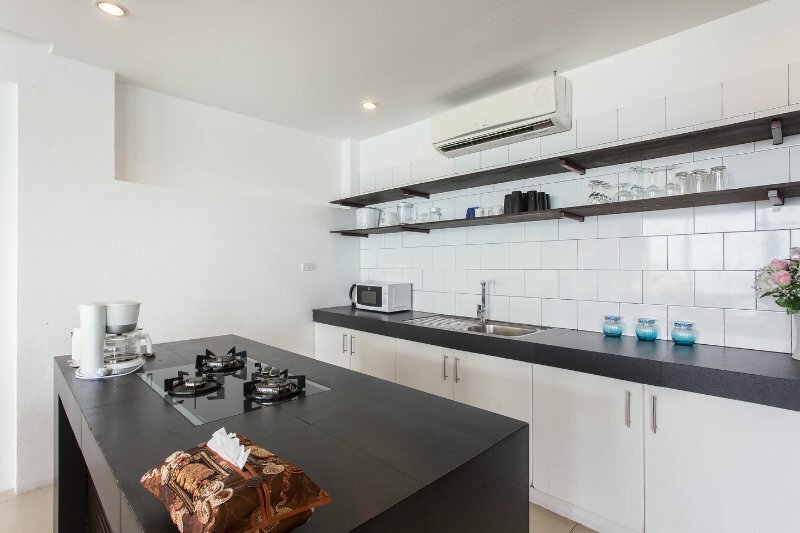 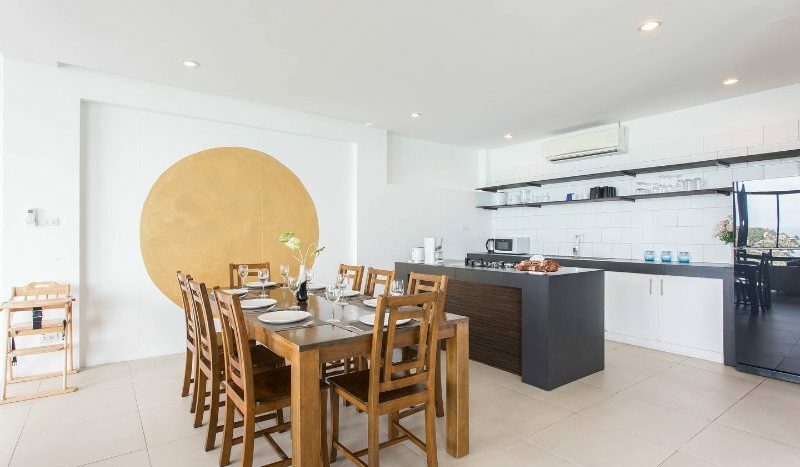 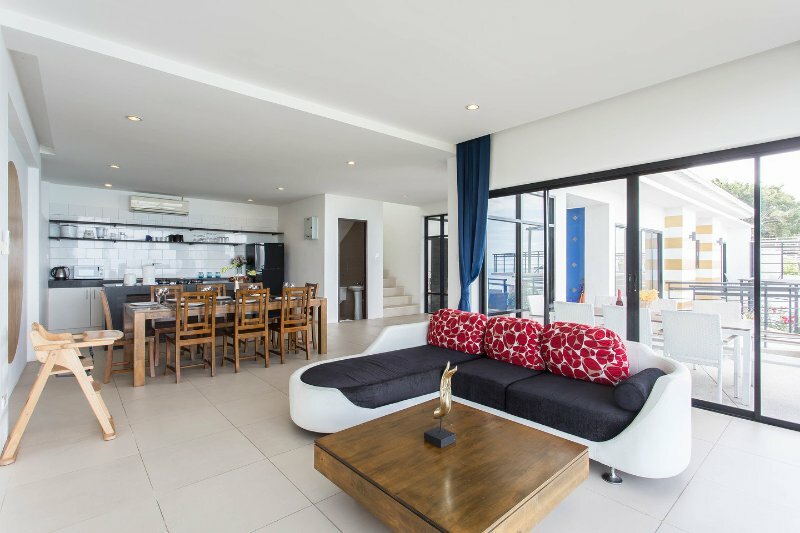 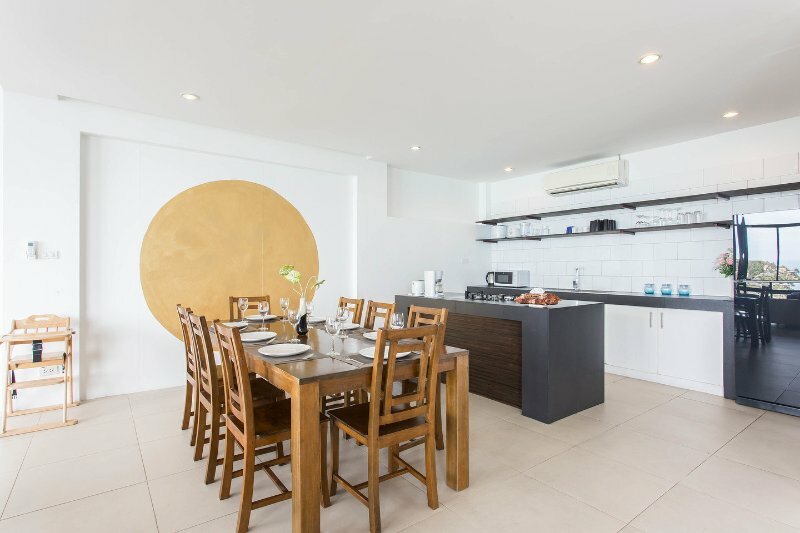 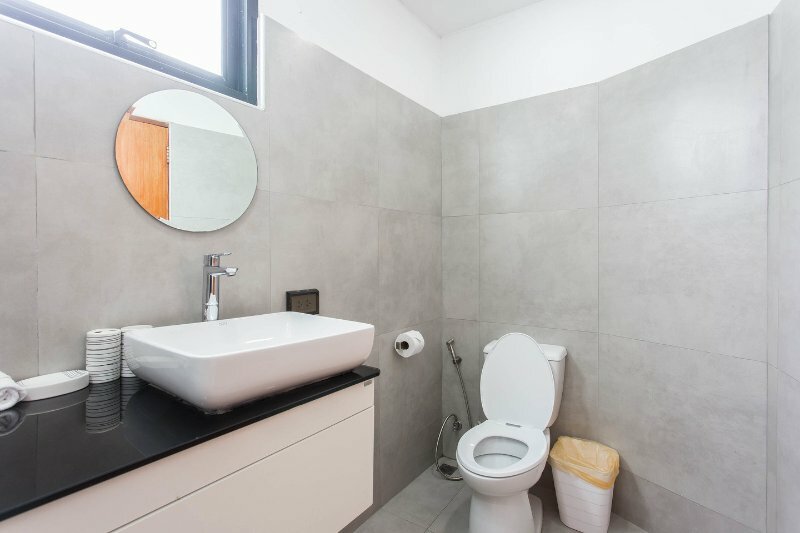 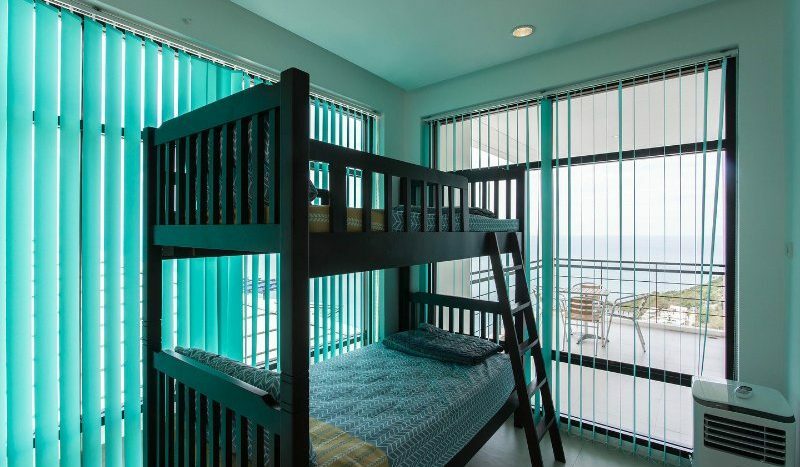 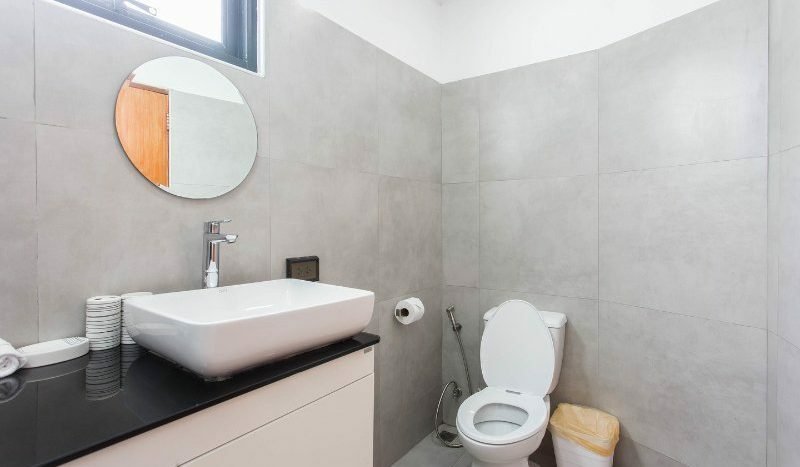 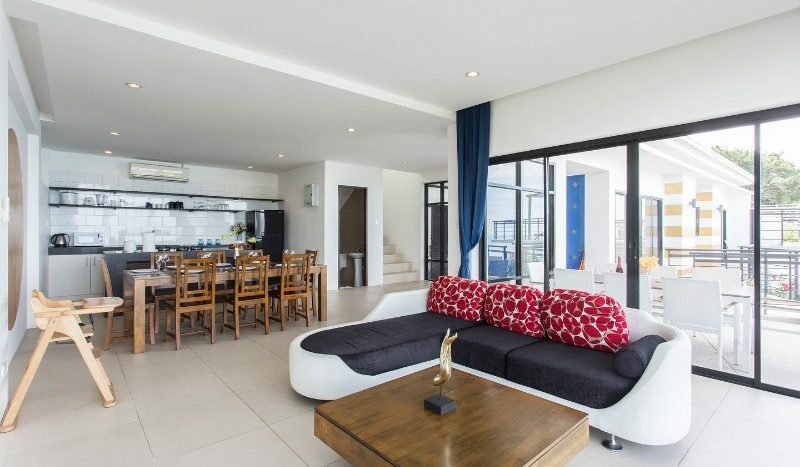 It includes 4 spacious bedrooms, living area with modern fully equipped open kitchen, balconies, swimming pool and deck, private carpark and 2 kind staff living on the backside to guarantee always a great service and full privacy. 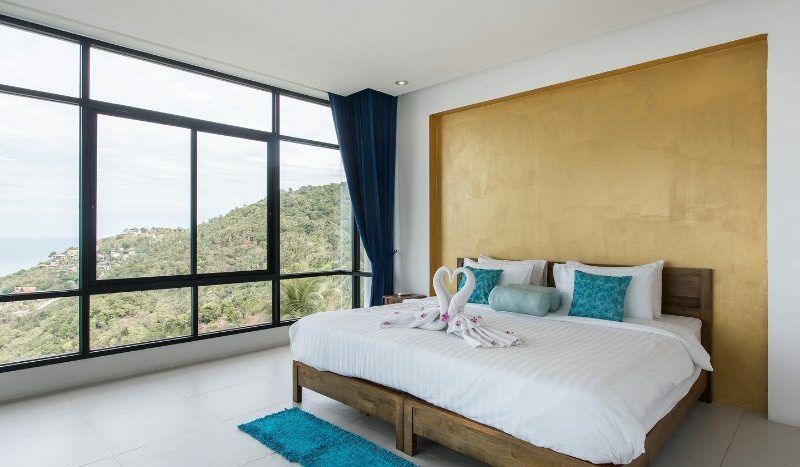 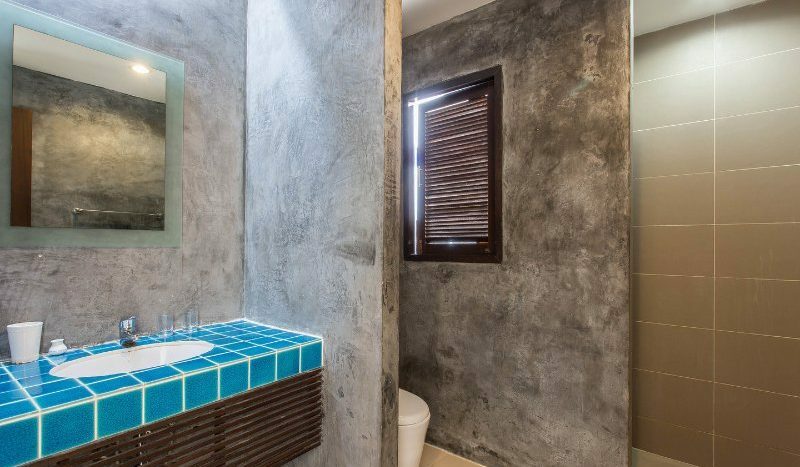 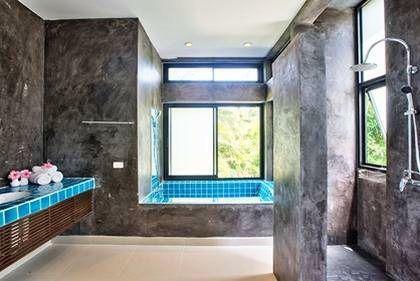 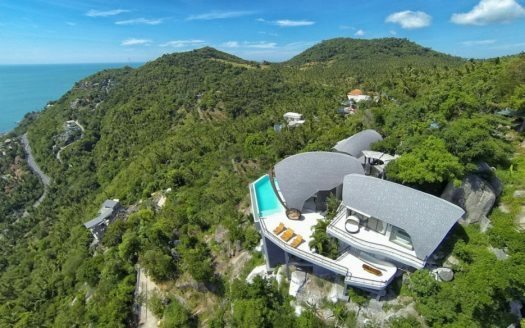 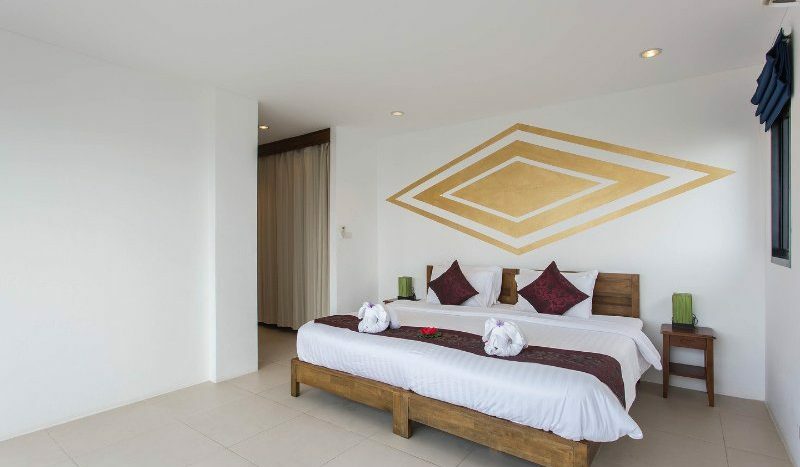 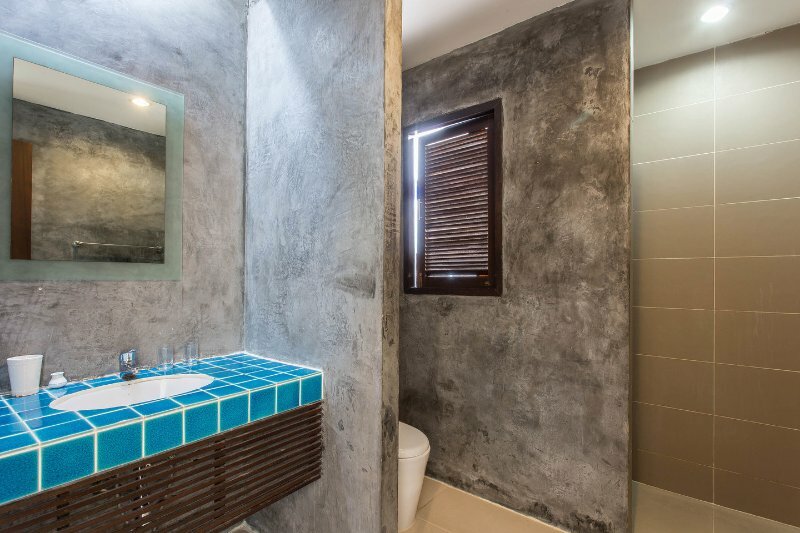 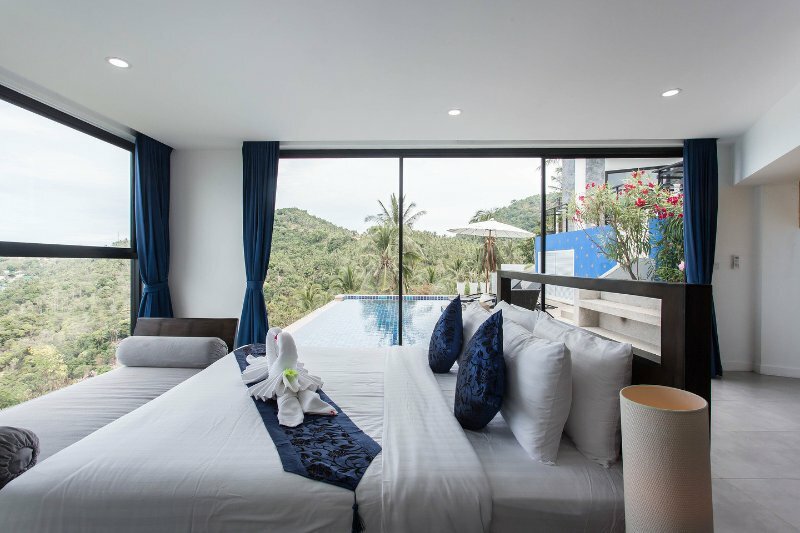 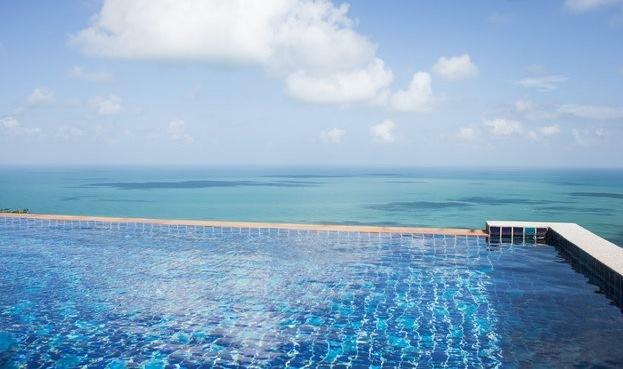 It has one of the most astonishing open view over the Gulf of Thailand, it is at 10 minutes walk from Royal Samui Golf Club, neighbor to Baan seThai (listed on The Wall Street Journal and of which it shares the management team), minimally decorated and granting unparalleled privacy. 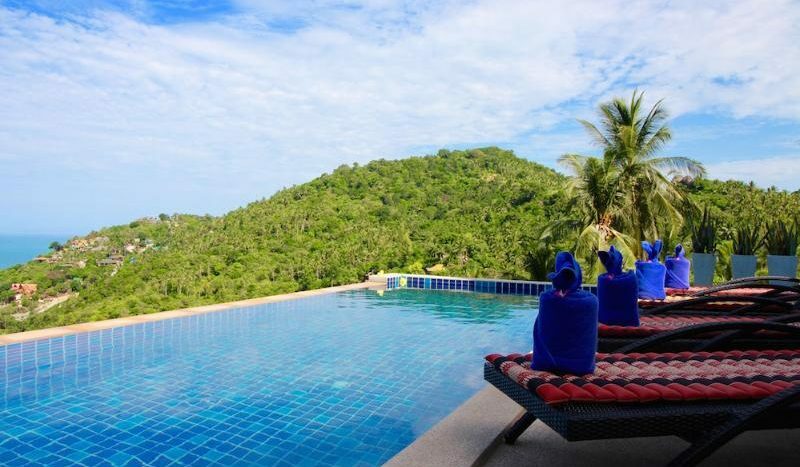 It is the ideal place for relaxed in an amazing natural setting as well as a great place for parties with family and friends. 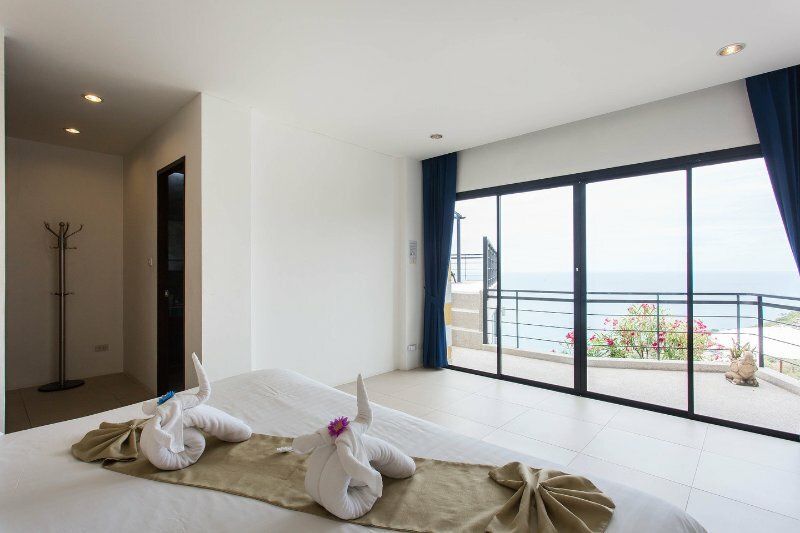 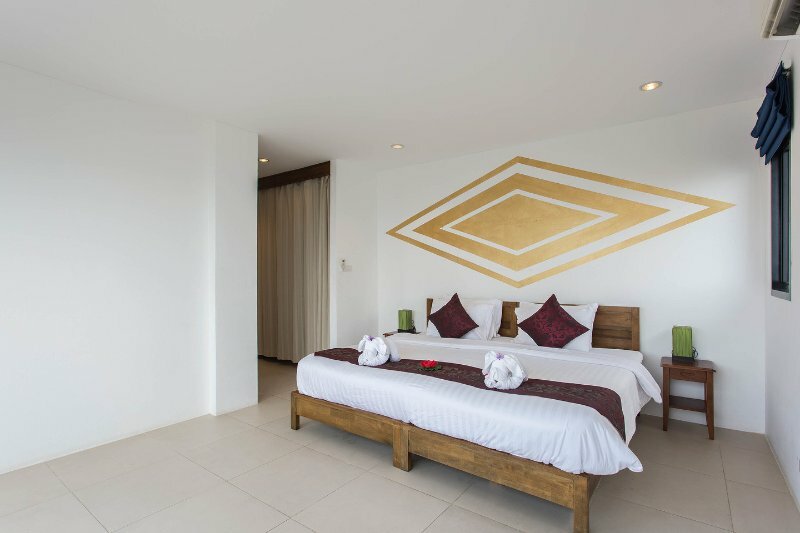 Once the booking is confirmed, we will appoint a dedicated Guest Relationship Manager to assist the Guests before and during their vacation; he/she can arrange car/motorbike rent, day tours on the island and the marine parks, professional Thai massage at the Villa, restaurant and shopping suggestions, etc to ensure the stay as memorable as possible. 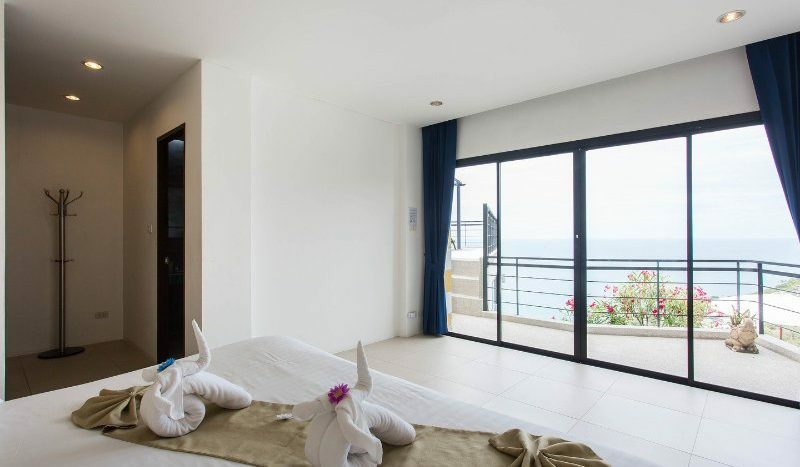 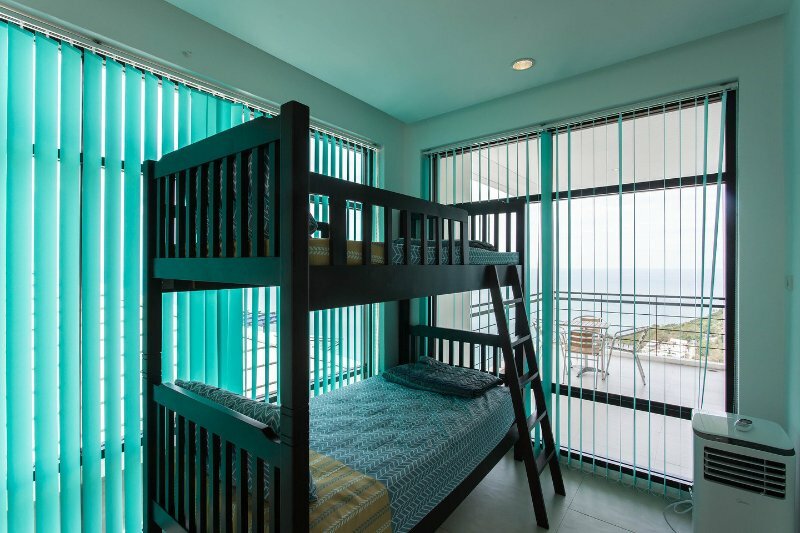 Price: $ 358 / day min. 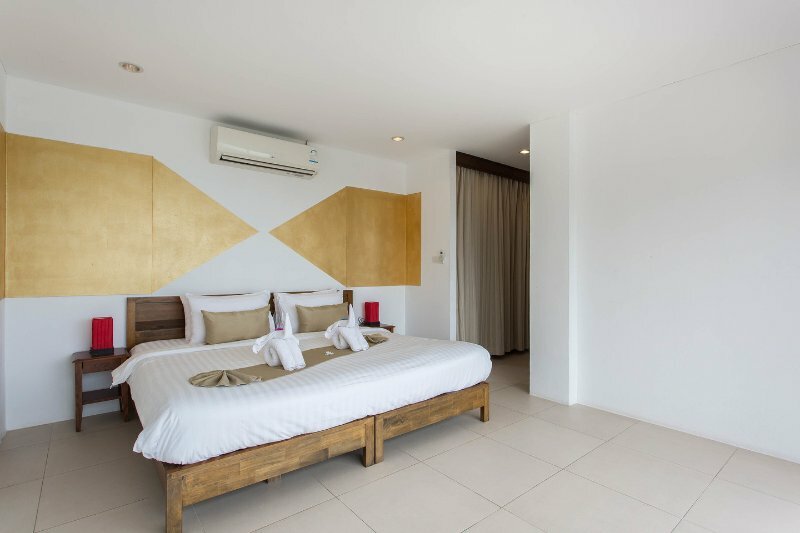 $ 350 / day min. 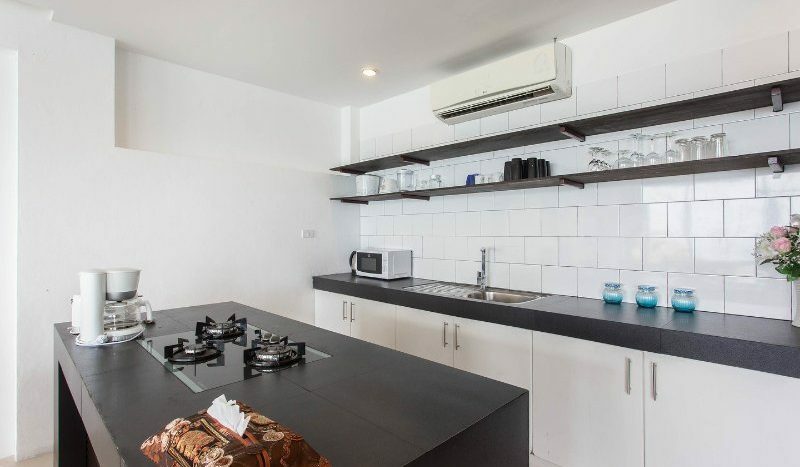 $ 650 / day min. 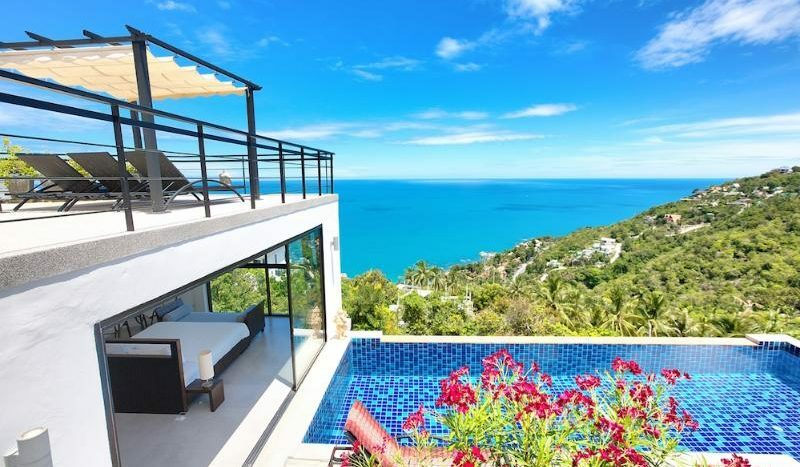 $ 1,090 / day min. 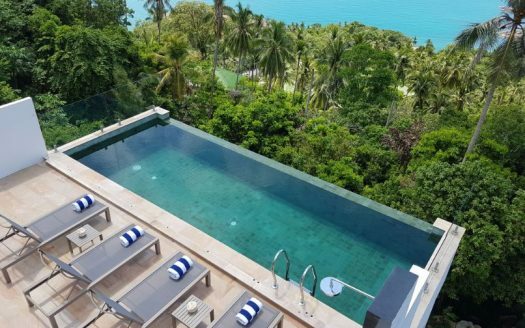 Drop us a line below, we'll get back to you within 24 hours.